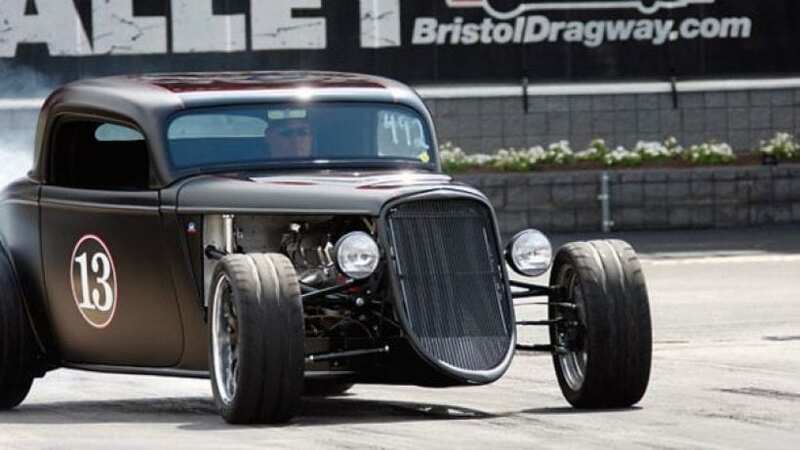 Hot Rods are among the most authentic vehicles you can see on the road. Even though they are rare and they are most famous in the US, there are a lot of hot road fans all over the world. Here are 10 car models which would be amazing hot rods. Even though Volkswagen no longer produces the Beetle, people all around the world love this car. 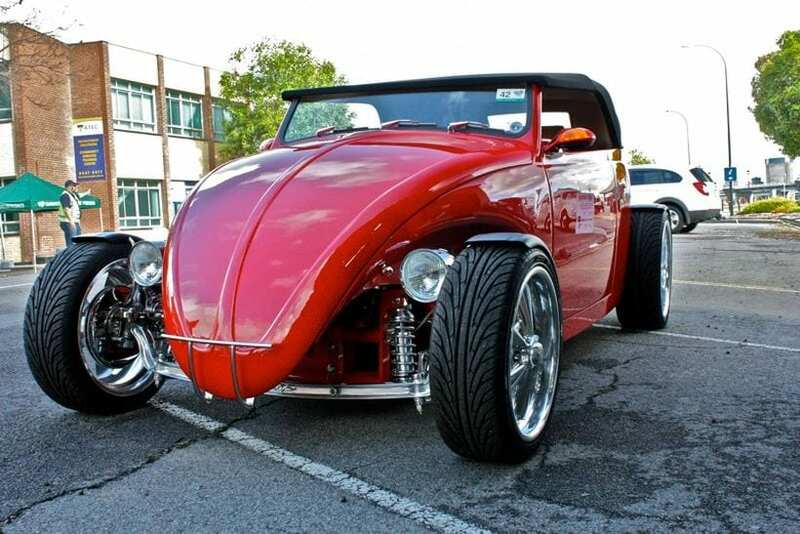 For the hot rod lovers, Beetle is the right choice. This model is inexpensive, and the maintenance costs are low, and you can make an excellent hot rod out of it.